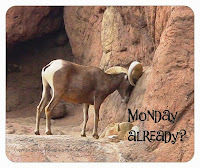 Tucson Daily Photo ~: Little mouse - beware! I would not want this owl chasing me down! 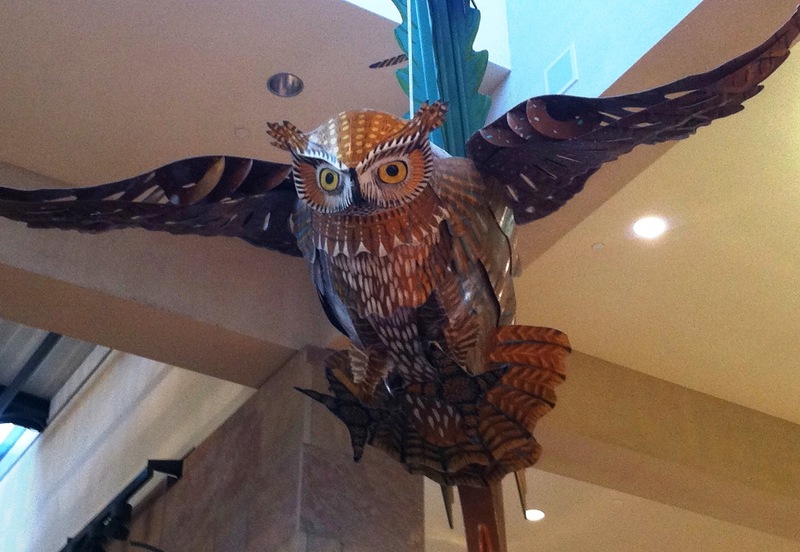 This enormous metal sculpture of the owl, a fierce bird of prey, is in the children's play area at the Park Place Mall. I don't go there often and the whole area looked new to me. They removed the woodpecker-on-a-lever toy - too bad! That was a fun one.